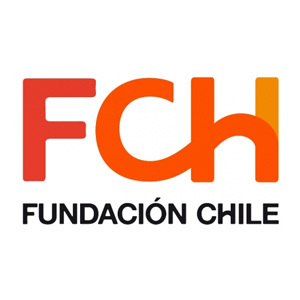 Fundación Chile (FCh) is a unique public private partnership fostering innovations that “move the boundary of possibility”, its partners are the Chilean State and BHP Billiton – Escondida Mine. FCh partners globally to provide a high impact response to address Chile’s challenges—ultimately, today’s global challenges: sustainability, human capital development, healthier food, and digitalization. Since its creation in 1976 by the Chilean Government and ITT Corporation, this non-profit has generated over two billion dollars in social value in industries and enterprises initiated by FCh. Within the Sustainability Department, the Center for Sustainable Production & Consumption’s mission is to provide complex information in a transparent and usable manner, giving visibility to the most relevant environmental and social impacts associated with the production and consumption of goods and services, in order to drive innovation and achieve a more sustainable and competitive economy.